When people learn that I am polyamorous, one of the first questions that comes up is, "Are you not jealous?" I don't consider myself a jealous person, but the truth is that I do feel moments of something that could be called jealousy. Jealousy is a normal emotion that everyone experiences. It is an emotion that signals a lack of something for which we long. It has played an important role in evolution, protecting us from abandonment and scarcity, and as a motivating spur to work for what we want. 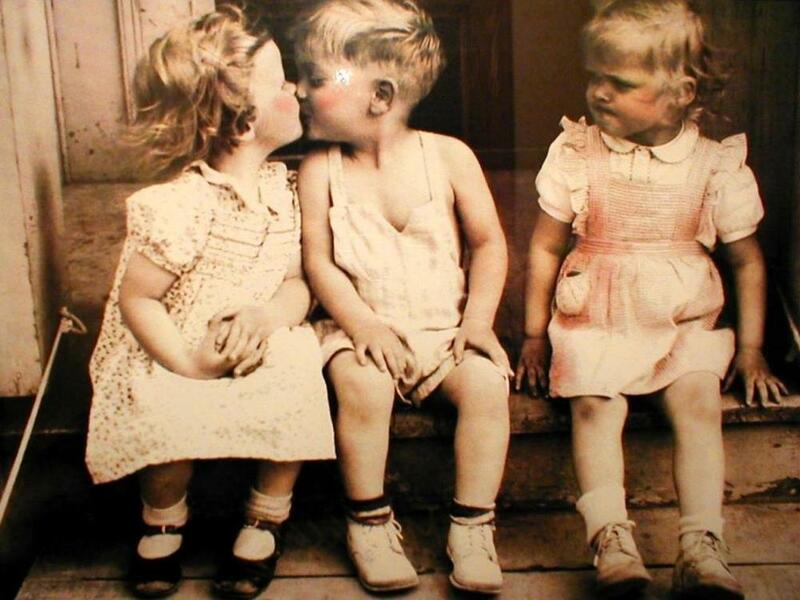 How we think about jealousy can determine how we experience jealousy. The better we understand the emotion, the easier it is to grapple. There are different types of jealousy, but where does romantic jealousy come from? If you ask women whether they care more about their partner having a one night stand with someone they don't care about, or having a long term crush on someone they never act on, most women will say they care more about the emotional crush. On the other hand, most men say they care more about the emotionless one night stand. Why is this? Well from the perspective of evolution, in the ancestral environment women needed to be concerned with the emotional resources of their male partners. This is because they wanted to maximize the physical resources they received for themselves and their baby. Men on the other hand have no way of knowing who has impregnated a lady, and it was genetically disadvantageous to spend one's life protecting and nurturing someone else's offspring. Insight into this natural "conflict of interests" between men and women makes communicating about how we feel more clear, and makes handling romantic jealousy manageable. Any type of jealousy is a problem when it becomes destructive, similar to hate. People who experience unmitigated hate, for example, avoid reflecting and direct their emotional discontent outwards. Jealousy is very similar to hate, and can destroy relationships we would otherwise cherish. Unfortunately, we are much more sympathetic, tolerant, and even protective of jealousy in our current culture than we are towards hate. A pang of jealousy is okay if we use it for self reflection, as an opportunity for growth, or for communication with our partners. This approach is about finding solutions to resolve emotional stresses. Good questions to ask oneself are, "Do I want/need (more of) something that I currently don't get? ", "Do I want to spend more time with my partner(s) than I currently do? ", or better, "Should I concentrate on my own life and give my partner(s) time with others that they might desperately need?" This kind of thinking keeps our relationships invigorating and fulfilling. It is important to note that jealousy doesn't happen only if our partners are with romantic potentials. I can feel just as jealous when my boyfriend spends time with his dude friends as when he goes on dates with his gals. Sometimes I can even feel jealous if I think my boyfriend is paying too much attention to work or videogames! Even so, these little pangs of jealousy is not an excuse to try to monopolize our partners' time. Our lovers are not our property, and it is good to share. The less we tolerate jealousy, the easier it is to overcome. #Junglers learn to cope with jealousy by nurturing "compersion." Compersion means "happiness for someone else's happiness." Parents feel compersion for their children, siblings sometimes feel it for each other, and lovers (and even friends) can feel it towards one other. Discussion topic: How do you cope with the feeling of jealousy? Can you imagine thinking about it differently? Polyglam It Up, Nasty Gal!